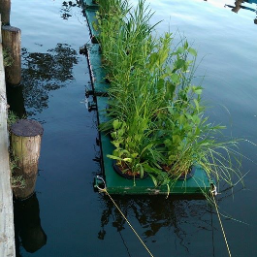 To improve water quality and provide habitat for fish and aquatic invertebrates, MRA has partnered with Anne Arundel Community College and the Providence Center to develop floating gardens. 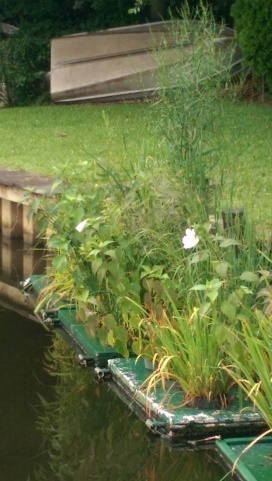 Now homeowners can have an attractive wetland on their bulkhead or at the end of their pier. 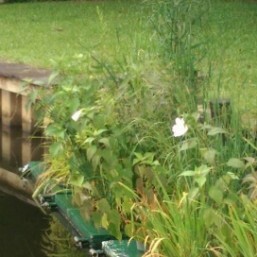 The gardens do not need watering, often include flowering plants, and can be easily removed and stored for the following summer at the end of the growing season. 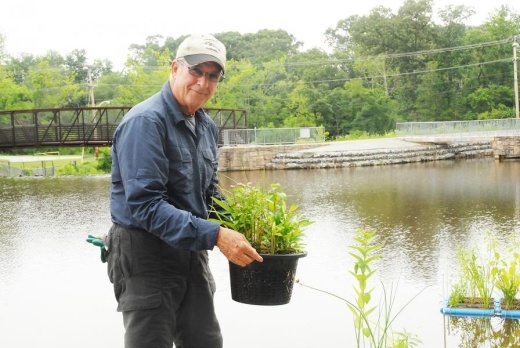 MRA produces the Floating Gardener newsletter to guide those interested in the program. 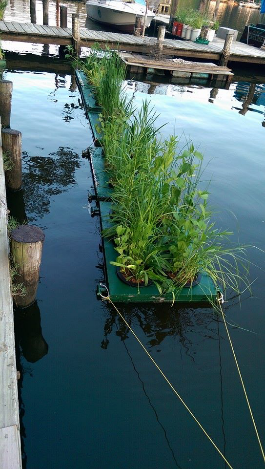 To purchase a floating garden, please contact Nathan Ullrich of the Providence Center at nullrich@providencecenter.com. 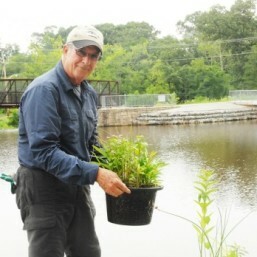 For information on the MRA Floating Garden program or to add your name to the mailing list to receive The Floating Gardener newsletter, contact Lise Crafton.